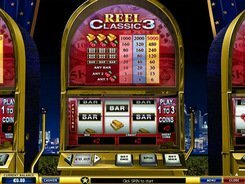 Reel Classic 3 is a classic 1-line 3-reel emulator released by Playtech. 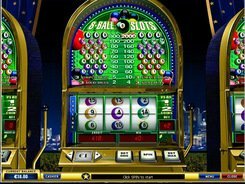 This Vegas-style slot machine has no wild, scatter, free spins and bonus features. Winnings are paid for combinations of matching symbols only. 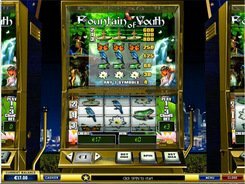 The symbols in the slot are gold ingots, cherries and BAR icons. 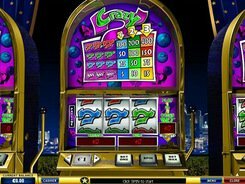 The three largest jackpots of 1000, 2000 and 5000 coins are awarded for hitting three ingots on a payline. You can place a maximum of three coins per line adjusting their denomination from $0.05 to $5. To get the maximum prize you must place the top bet of $15 per spin. In this case, you get 5000 coins, or $25,000. Other symbols are less generous. 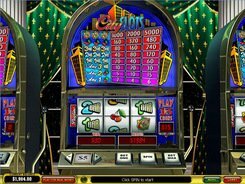 All combinations and winnings are displayed in the paytable above the reels. PLAY FOR REAL MONEY!